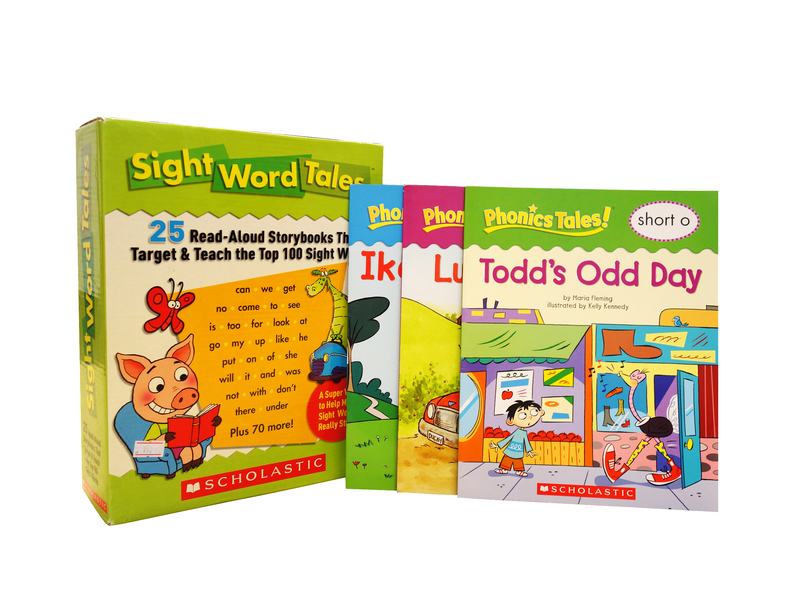 ﻿﻿﻿﻿﻿﻿﻿﻿﻿﻿﻿﻿﻿﻿﻿﻿﻿﻿﻿﻿﻿﻿﻿﻿﻿﻿﻿﻿The bestselling Tales Series communicates essential preschool English topics in an accessible and fun way. Use read-aloud stories and engaging activities to delve deeper into standard critical subject areas such as numbers, the alphabet, phonics, punctuation, vocabulary, and grammar. Lively titles in this set systematically teach the top 100 sight words. Each book contains a read-aloud story that introduces four key words plus several engaging activities that reinforce the words. 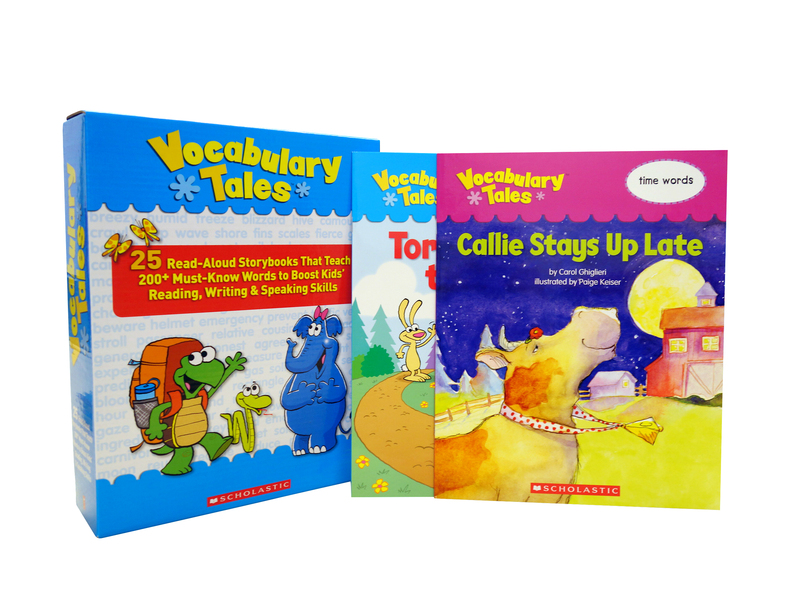 Expand kids' vocabularies with these special books that teach 200 essential words in the context of charming stories. Age-perfect definitions, themed word lists, and hands-on activities to stimulate learning and ensure retention. A charming collection of alliterative stories—one for each letter of the alphabet. Each book includes an irresistible story PLUS a hide and- seek picture page and a rhyming letter poem to ensure kids get lots of practice with every letter. 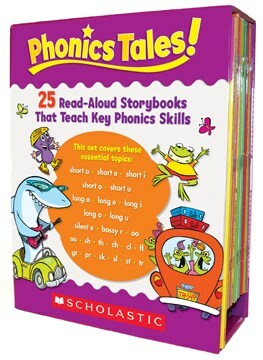 A super set of read-aloud storybooks that teaches key phonics skills including short and long vowels, vowel pairs, blends, diagraphs, and more. 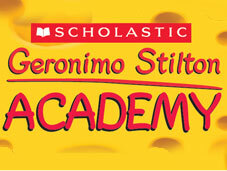 Each engaging storybook features a phonics riddle and a motivating phonics cheer to reinforce learning.